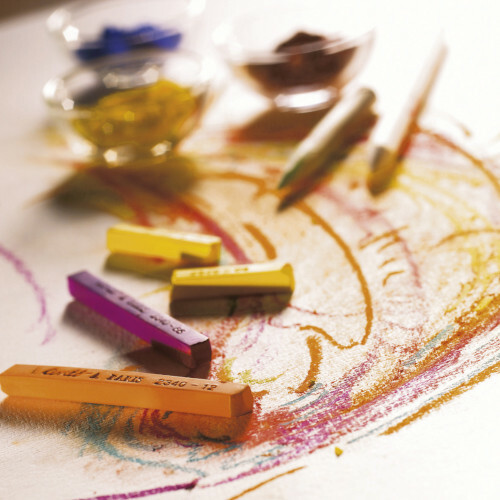 Our Colour Carré Crayons give accurate and energetic strokes when the edges of the sticks are used. You can also colour areas by using the flat of the crayon to create the values. These are available in a range of sets and gift boxes to cover all of your needs - from portraits to landscapes, to easy-storage plastic boxes and drawer box to optimise space. Available in 70 vibrant colours. 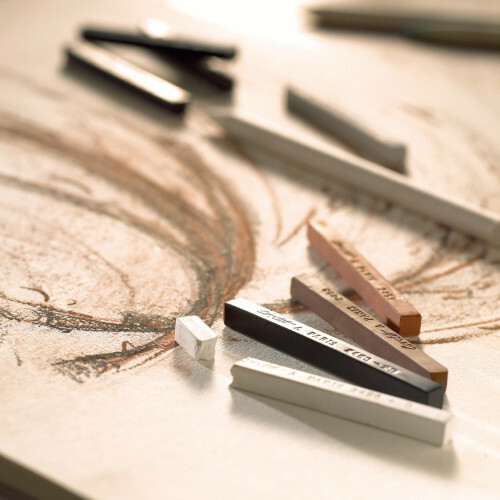 The range is made up of 14 colours, including the popular sanguine colours, Grey and Bistre, as well as three grades of white and black to complete the range. Available loose and in sets. 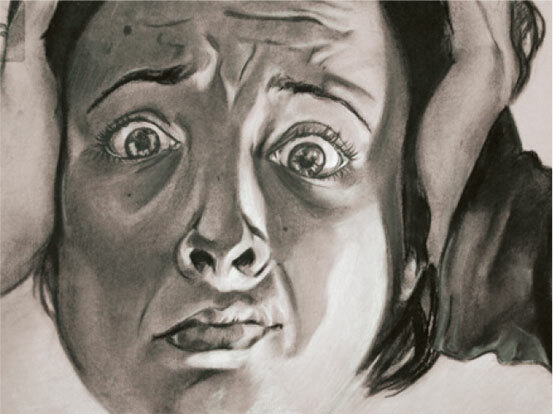 The primary focus of this lesson is the expression of the face. In order to achieve a successful self portrait students will need to understand the proportions of the face as well as how to render each feature realistically. Students will begin by completing several pre-assessments before starting a large expressive self portrait.